Before I get to the formspring post, I just wanted to say how surprised I am at everyone’s high optimism for Sungkyunkwan Scandal, haha. I figure I’m just not in a very happy TV mood lately what with real life obligations starting up again, but I’ll stick around and will probably blog more about Song Joong-ki or Yoo Ah-in the episodes in the future. I don’t want to use binders and bulky school supplies for junior year. do you have any good school organization ideas? 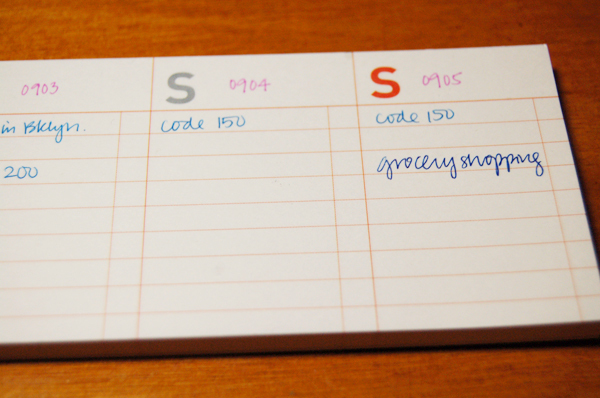 what school supplies did you buy to stay organized? 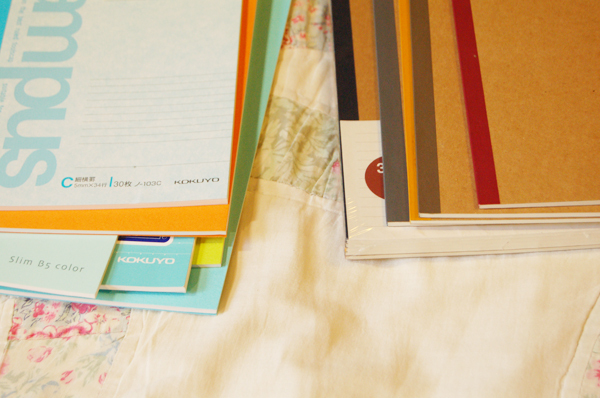 I’m not the most organized person but I am a good stationery buyer if anything. I swear it’s my true calling in life, and whaddyaknow, such jobs do exist! I’ve deviated from my point, but I like these super thin notebooks because I don’t think I’ve ever filled up a regular American-style spiral notebook up with notes for any class ever. 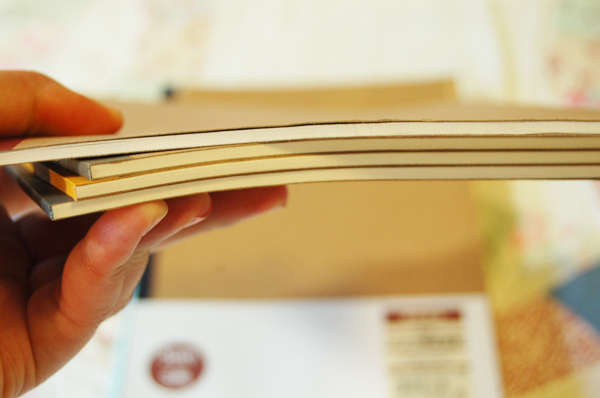 Switching over to these notebooks was a lifesaver because of how much lighter they are. They weigh next to nothing and they can fill up with so much. 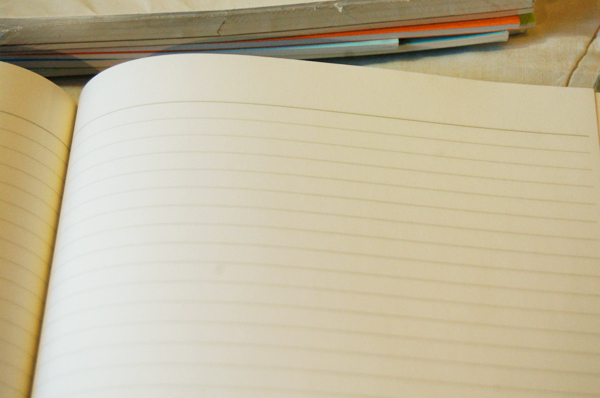 So why not carry a lighter notebook as opposed to carrying a much larger, heavier one? If access to a Japanese bookstore is a problem, Muji is a great alternative and has a great online store. Their products are handsome, minimal, and cheap. Best place ever?? I love these. These are perfect for your desk since I’m sure most of you guys when you’re not at school will be by your computer at home/on campus. I bought them from Poketo, but as you can tell from the product images, they’re from Korea. 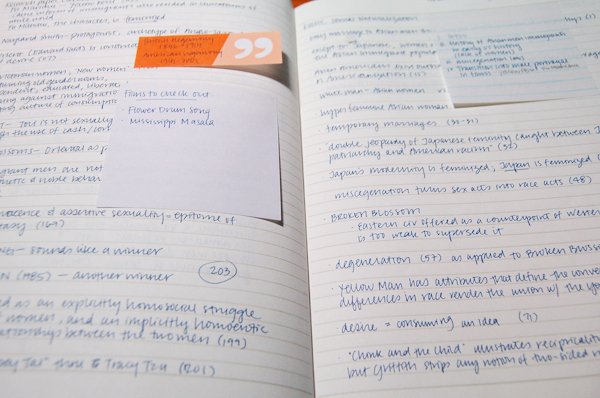 Seriously, all stationery good comes from Japan, Korea, China, Hong Kong, or Singapore. All. Hope this was of some help to somebody. If you have any questions, leave a comment and let me know! omg, I love the notebooks! I’ve been looking for something lighter, so they’re perfect! it’s a pity that the site only ships to the US :( but I’ll try to find something similar, thanks for the tips! Haha I only use 0.38mm Pilot Hi-tec-C pens. your comment about this industry in the west v. east is really true. i’m studying abroad in asia right now and i can sense the difference. this past week, i practically spent hours looking through the stationary section at various malls (lots of fun). whereas in america, i’d just drop by target, pick up 3-4 notebooks and be done for the day. and btw, your notes are so neat! 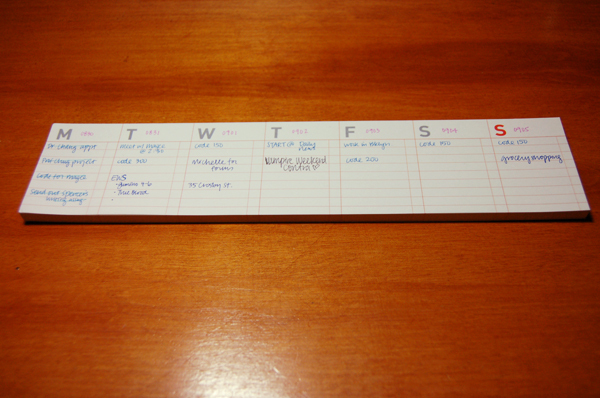 Really nice way to organize yourself. 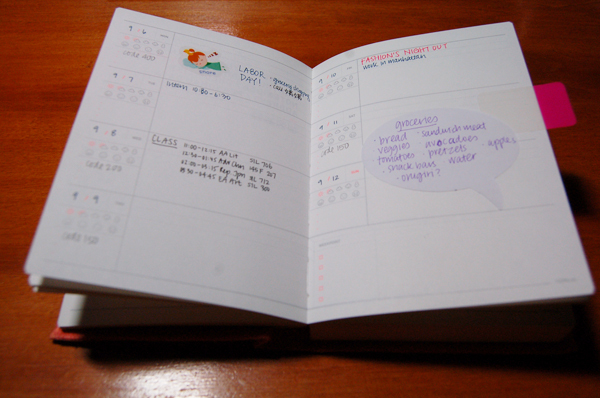 I like the small thin notebooks. I’m going to need to do that when I go back to school. I never finish a regular spiral notebook or black marble notebook when I was in school either. Way too big. Just a little suggestion on what works for me because I find its hard to use a “notebook only” system when there are lecture notes to print off and lots of handouts to keep track of. I use a 1 inch binder to keep all the hand outs I need for that particular school day and when I come home all the paper gets organized into a set of larger (2-3inch) binders. The key is only lugging around the papers you absolutely need as oppose to EVERY bit of info that passes through your hands. Just a little bit of planning can really lighten that backpack load. Hey, I’m an Indonesian so I’m exposed to the asian-style-notebooks. I AGREE WITH YOU SO SO MUCH! I just moved to the US last year for college and I expected the US to have at least thin notebooks and I would consider myself lucky if I could find the ones with cool designs. But there are none here! NONE. ZERO. RIEN. 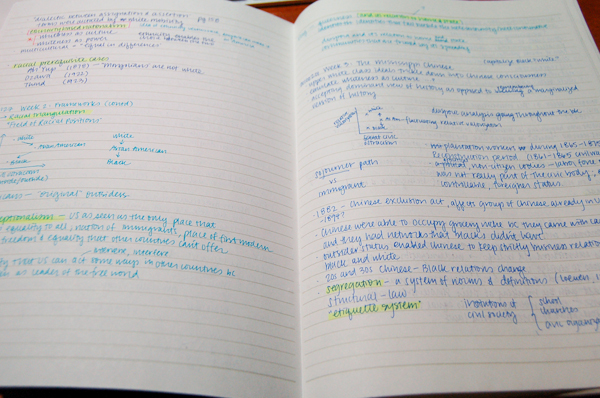 The standard notebooks here are so heavy and thick. I bought 4 notebooks for my first quarter and only 1 notebook was actually used up till half, the rest of them are major waste. After that quarter, I went back to Indonesia for summer holiday and guess what, I bought two dozens of notebooks (mostly the imported ones). Indonesian local products are quite OK; they won’t spark envy of your desk-mates, but the paper quality is good, the designs are seldom hideous (compare to Hannah Montana notebooks) and they’re cheaper. I remember that an imported notebook would cost me just $1 when I was younger; the price range nowadays is $2-$4. But for the Indonesian ones, you would get about half dozen with the same price range. You don’t have to go to big stores to buy them as the simpler/more traditional shops on the streets/in the markets also have them in sufficient variations and quantities. Singapore also has extraordinary collections of these kind of books, most of them are also imported from Korea and Japan, but they have more expensive and rare ones. I lived in Singapore before and I would at least visit a stationery/book store at least once per week (I would visit just to adore cute/cool stuff for 1 hour per store). The only place in the US I’ve visited that has such products is Kinokuniya, San Jose.